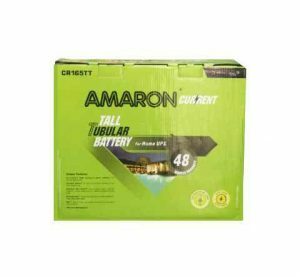 Amaron battery Tall Tubular is very low maintenance battery which is designed for demanding home UPS applications has the distinctive advantage of requiring less topping up from the date of sale. 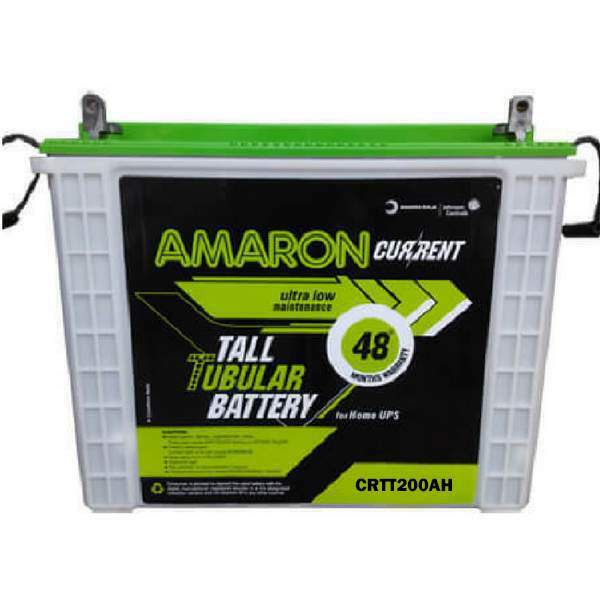 The spines & grids of the battery are casted with innovative alloy and its thick, modified plates ensure long life & greater reliability. Tubular positive plates for excellent corrosion Long service life Up to 40% extra back up resistance & Low rate of self discharge Heavy duty plates with excellent cycle life long life Robust & Stronger, sturdier aesthetically superior PPCP container & attractive packaging Deep cycle design.